John Calico Jack Rackham redefined the art of piracy. His career began under Captain Charles Vane, until Jack staged a mutiny and took control, destined for more adventurous pursuits. 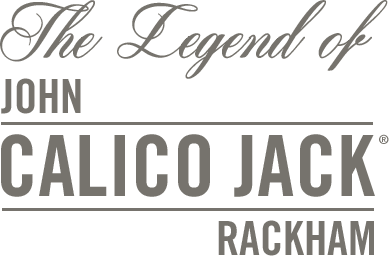 Calico Jack was the kind of man who set his own course and followed it however he saw fit — down with the ordinary, onwards to infamy. 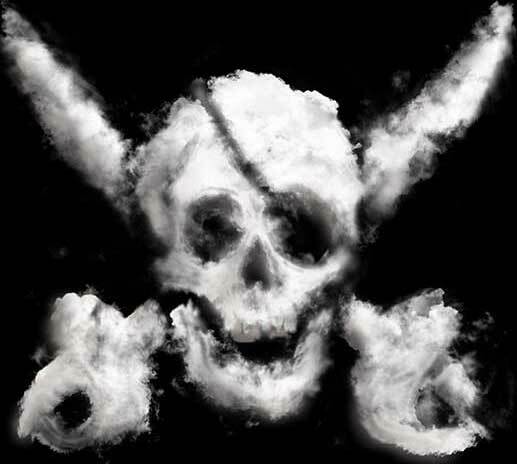 He created the Jolly Roger flag, and that black banner emblazoned with skull and cross swords announced his arrival, striking fear in the hearts of men everywhere. 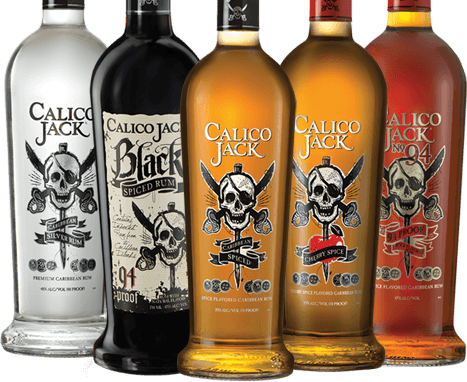 Calico Jack® Rum and Flavored Rum, 21% - 47% Alc./Vol. ©2013 Portfield Importers, 510 Lake Cook Road, Deerfield, IL, USA. All trademarks are the property of their respective owners.